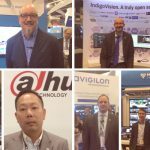 As an organization, the credibility of the ONVIF brand influences the adoption of standards, the future of ONVIF and how the organization is perceived. False claims do happen in every industry, varying from exaggerated technical specifications to questionable compatibility claims between products. As ONVIF profiles have increased in deployment and acceptance globally, we have seen a few issues with claims of conformance or misuse of our trademarks. ONVIF standards specify minimum operational requirements so the conforming devices can guarantee interoperability at the most fundamental level. 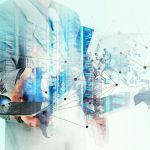 So the role of ONVIF is to find the basic commonalities of the different offerings and provide a profile for interoperability that meets the needs of a majority — maybe 75 to 80 percent — of the market. 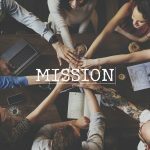 Our specifications are either adopted voluntarily by the market, driven by demand, or through international standards issuing organizations, such as the International Electrotechnical Commission (IEC) and the International Standardization Organization (ISO), who can adopt the ONVIF specification into their own global standards or regulations. We believe that ongoing education and communication with our members is crucial when it comes to accurately labeling products as ONVIF conformant. 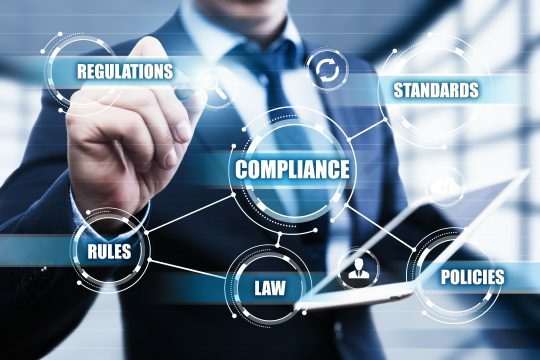 The market will continue to see speaking engagements and educational sessions at major trade shows on the mission of ONVIF and the conformance process, as well as media coverage to provide further education on conformance. Users should be aware that companies do falsely claim ONVIF conformance for their products. To combat issues of false conformance, a web-based conformance reporting tool on the ONVIF website provides both members and non-members an avenue for contacting ONVIF if they believe an invalid claim of conformance is occurring. When a misuse/violation is reported, ONVIF works through its official channels to address member complaints of non-conformance. To avoid being misled, users are encouraged to verify conformance using the ONVIF Conformant Products search page, which is the only authoritative source for confirming if a product is officially ONVIF compliant. 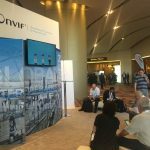 ONVIF will continue to solicit feedback from the security community and ONVIF members to keep false claims of ONVIF conformance small in number. When you see false claims of conformance, whether you’re an ONVIF member, an integrator, a journalist or other industry stakeholder, please contact ONVIF. Your help is integral in keeping the ONVIF name meaningful and will help lead the way toward increased interoperability.